No festival has gone on as long as Mysteryland NL, so its lineup announcements make for big news in the Dutch electronic music scene. For that reason, the festival’s organizers have spared no means in putting out an initial lineup that solidifies it as a massive not to be missed. 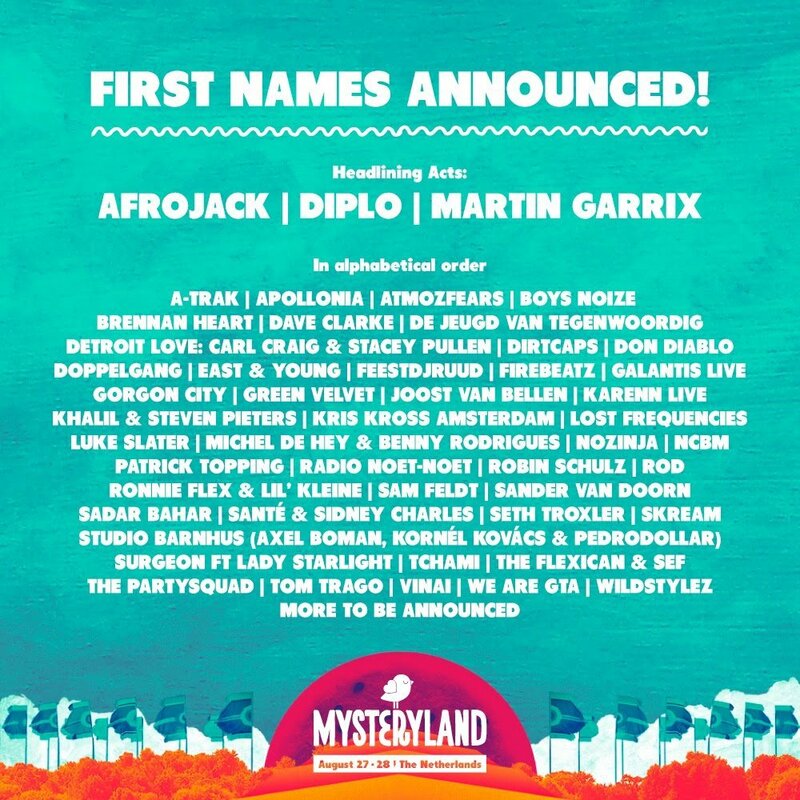 For starters, Dutch superstars Afrojack and Martin Garrix accompany none other than Diplo on the top row of the lineup. Robin Schulz, Galantis, Gorgon City and Seth Troxler will each perform at the festival as well, in addition to dozens of other artists who have also found their names on the esteemed roster. 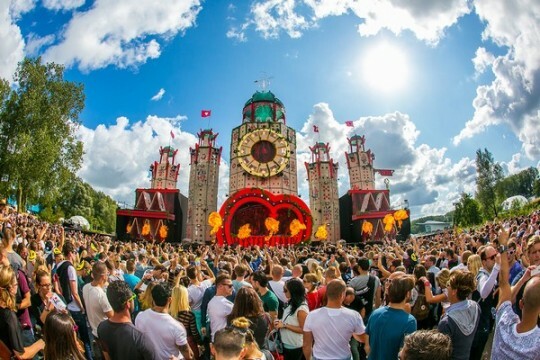 The inaugural edition of Mysteryland NL took place on the Midland circuit in Lelystad, which means that the 2016 edition – which will take place in Haarlemmermeer on August 27th-28th – will mark the 24th edition of the festival. Check out the first lineup announcement below and keep on the lookout for more news from the Dutch massive as it approaches.